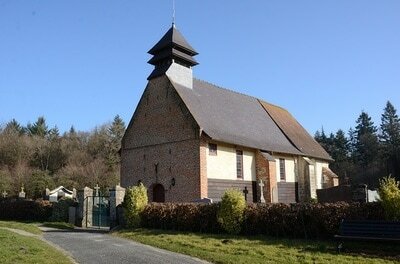 Forest-l'Abbaye Churchyard contains one Commonwealth burial of the First World War. 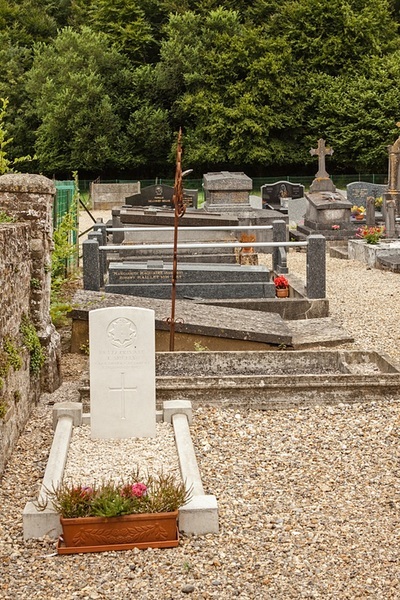 The grave is located in the North-West corner. 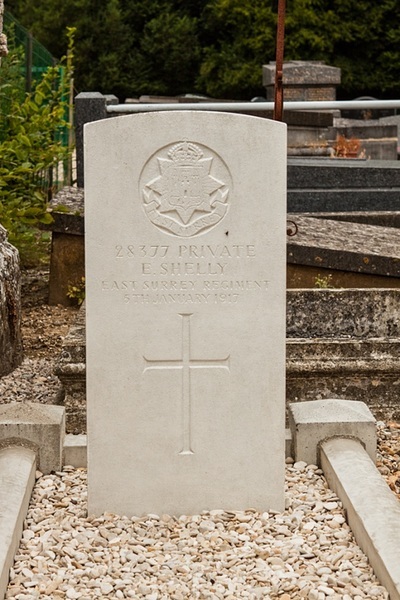 28377 Private E. Shelly, 8th Bn., East Surrey Regiment, died 5th January 1917.